Since the very beginning of the Syrian conflict, Kurdish groups across the region have tried to strike their own path or, rather, paths. The Kurds of Iraq have found a partner in Ankara while the latter found a bitter enemy in the Kurds of Syria. Where does that leave the Kurdish community of Turkey and are the calls for unity and solidarity anything more than empty rhetoric? 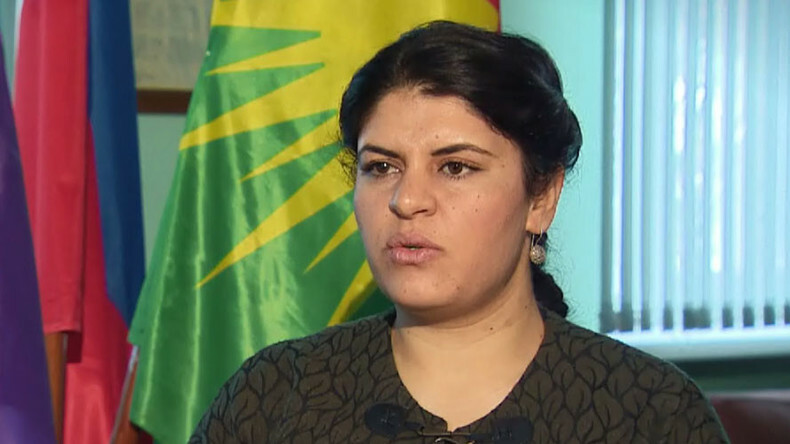 To discuss this, Oksana is joined by Dilek Ocalan, a member of the Turkish parliament and niece of imprisoned Kurdish militant leader Abdullah Ocalan.